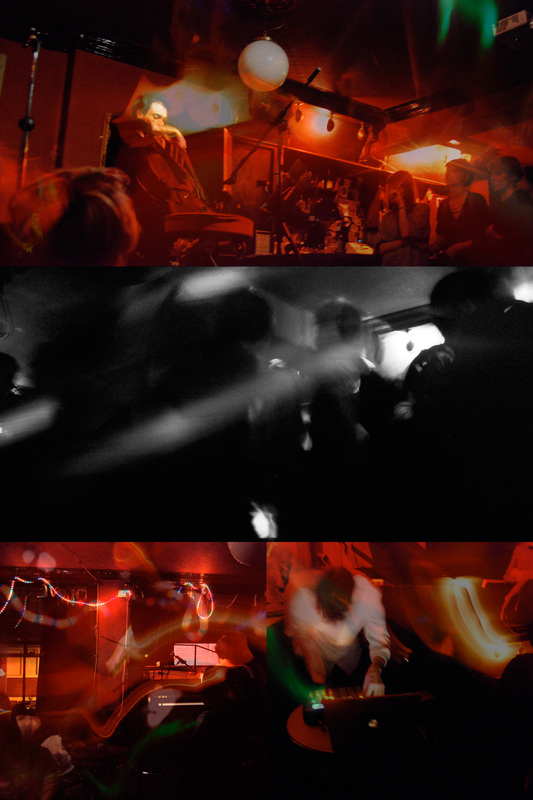 Modern music galore at Gabriel Prokofiev’s nonclassical night at the Horse & Groom. First performances of three new pieces by William Cheshire, Kate Whitley and Laurence Osborn, alongside a triplet of fffresh remakes, but only after Tom Bayman And His Cello and Prokofiev Quartet no. 1. Thanks to Jonathan Dodd and Neil AS for mekking samples in a dark room on a sunny day, to Bekah Atkins for the very beautiful photos, to Gabriel and nonclassical, to everybody who played, and to everybody who came. Jolly good.